The folks at ConservatoryPro.co.uk have more than 30 years of experience in the Double Glazing industry, going as far back as 1987 when Chris, our Team Leader, was surveying and installing windows for Weatherseal. Since 2010 we have been involved in providing free quotes to homeowners for a range of home improvements, from Doors, Windows & Conservatories to Solar Panels & Home Security. Our track record over that time, is that we have supplied 10’s of thousands of free quotes to homeowners all across the UK. 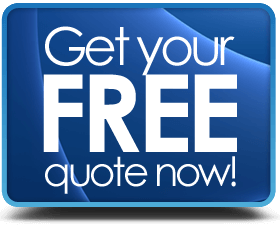 Unlike some others, we are here to simply provide our visitors with straightforward, very easy way to get free quotes for the cost of their chosen home improvement. 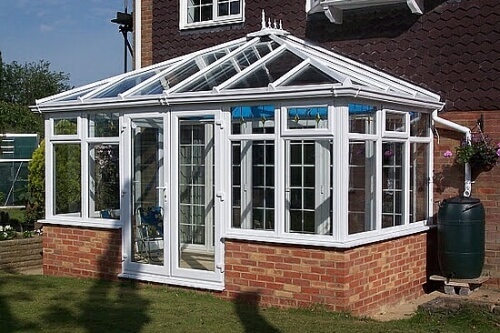 What you can expect from us is informed opinion and useful information about conservatories, home extensions and other related subjects without a “pushy sales pitch”. Have a question? Talk to our expert, we are always happy to help our visitors. We cover the whole of mainland UK. Our Services are free & with no obligation . We offer price guides on our website to help give you an idea of the type of budget that you may need, but the only way to get the right price is to have a survey done “on-site” – and that’s where we do our best work. 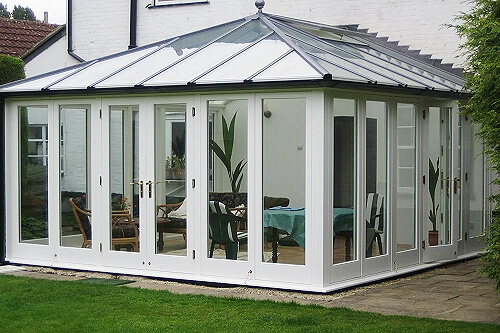 You decide what type of conservatory you want quotes for and send us a few simple details via our online form. Once we receive your request, we review the listed installers in your area that are on our panel and arrange for 3 or 4 of them to provide the quotations direct to you (if you want extra quotes, just let us know). For an installer to be on our panel they must be currently accredited by FENSA / CERTASS / DGCOS / GGF or equivalent, so no “cowboys” allowed. How do we make our income? We feel it is important to remain outside of the selling process and receive no financial incentive or reward if a customer makes an order for a product. Our income is solely generated by charging installers a small administration fee “up-front” for each quote enquiry that they accept from us – this is irrespective of whether you, as a consumer, buy something or not. As a general rule, we will ask 3 or 4 installers to provide quotes per enquiry.